HOUSTON – (Realty News Report) – The Vorys, Sater, Seymour and Pease law firm leased 22,627 SF of office space at 2 Houston Center at 901 Fannin in downtown. Vorys, which has 28 employees in Houston, will relocate to 2 Houston Center in June 2019. Vorys was represented in lease negotiations by Tim Relyea and David Guion of Cushman and Wakefield. Building owner Brookfield Properties was represented by Doug Little, David Baker, Kelli Gault, and Jack Scharnberg of Transwestern, and Clint Bawcom of Brookfield. “A decade ago we opened our Houston office. Since that time, we’ve significantly expanded the number of people in our office and the practices that we offer in Houston. We are now more than five times our original size,” said Steve Browning, Vorys Houston managing partner. 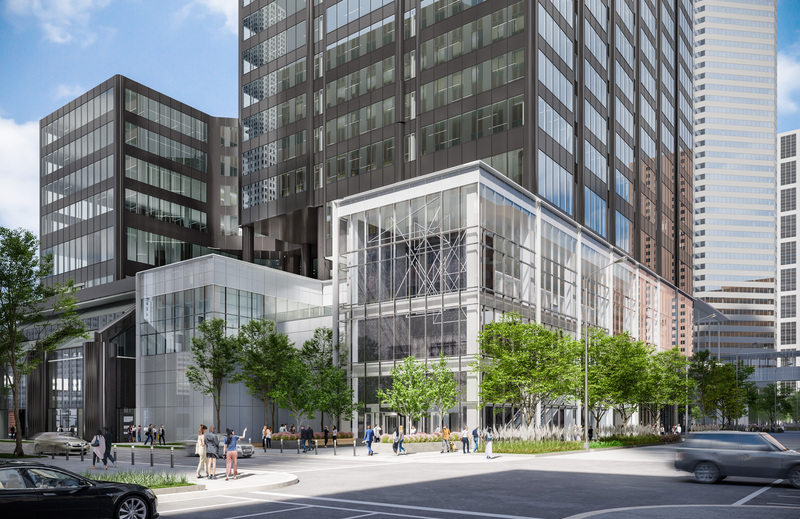 In January 2019, Brookfield announced plans for a major redevelopment of Houston Center, including upgrades along McKinney Street with a new central plaza and greenspace, monumental stair connection to landscaped terraces, two-story glass façade, and re-clad skybridges to foster street-level restaurant and retail activity. Construction began in February. Brookfield is also undertaking renovations for Two and Three Allen Center.